In iOS 11, Apple added brand new secret Accessibility feature to greet an incoming call automatically called Auto-Answer Calls. 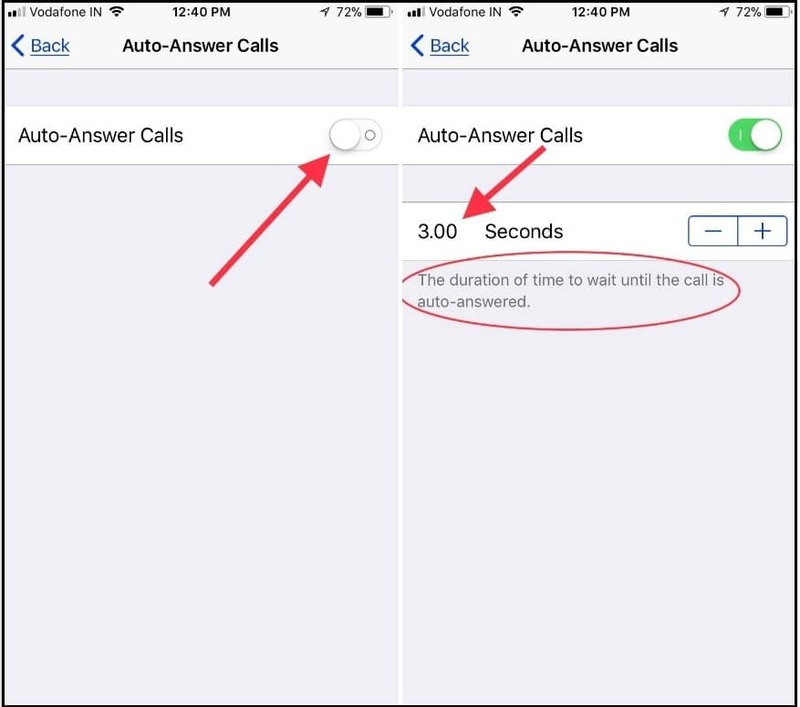 This latest feature all iOS 12 supported iPhone users are eligible to activate auto receive an incoming call without tapping on call Accept green button or on the lock screen without drag the Slide to Answer to the right. So it’s remarkable since features of iOS 11. By default, it comes disabled, so that if you want to use Auto-Answer Calls, then you will have to enable it that is described below. Flagship thing is that this new function still works with a bluetooth headset, Apple headphones and might with speakerphone too. So hey guys, head over on my following guide to set up Auto answering call on iPhone without the third-party app. Step #1. Launch the Settings App from your iPhone Home screen. Step #4. Next Up, scroll down the screen to tap Call Audio Routing. Step #5. Now tap on Auto-Answer calls. Step #6. Turn toggle On/Green next to the Auto-Answer Calls. That’s it! Enjoy the auto call answer without having to touch phone and headset. 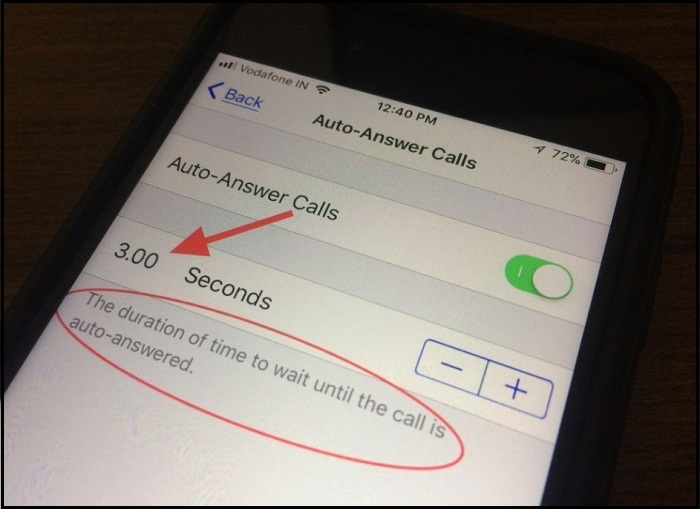 By default, the company gives 3 seconds to auto-receiving call. So your phone receives an incoming call after 2 or 3 rings. But it is to be customized thus if you want to decrease (up to 0 seconds) or increase seconds up to 60 seconds (1 minute) using beside given (-) and (+) switch. 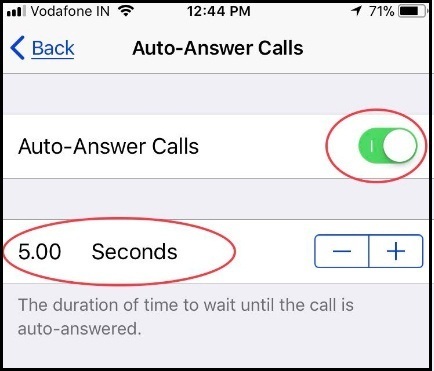 From now, your iPhone will auto receive next incoming call. For you quickly understand here I set up 5 seconds to open. Now your iPhone will work with regular settings, I mean, without slide to answer you can’t be able to receive the call from the caller. You will have to do swipe to the right on the slider to answer a call. 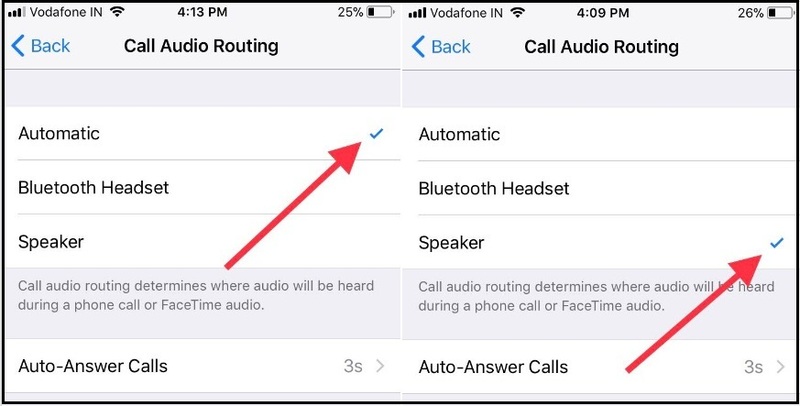 Whenever you not nearby your iPhone and if you would like to receive a call remotely in speaker mode. Then turn on Auto-Receive calls and set Speaker instead of automatic. Let’s see some merits and demerits of this eye-catching auto-answer call feature. One of the great iOS 11 function case it is useful when you are riding your motorcycle or driving vehicle like the car, truck, etc. A significant disadvantage of this feature is that whenever users set 0 seconds, that time caller can’t get time to hear call ringing and so that it pushes Missed call function out of the pipeline. Hope, an Apple will be expanded Auto receive calls feature only for favorites callers, enrolled contacts just. Still, I can’t see this type of tidbits. Step #1. 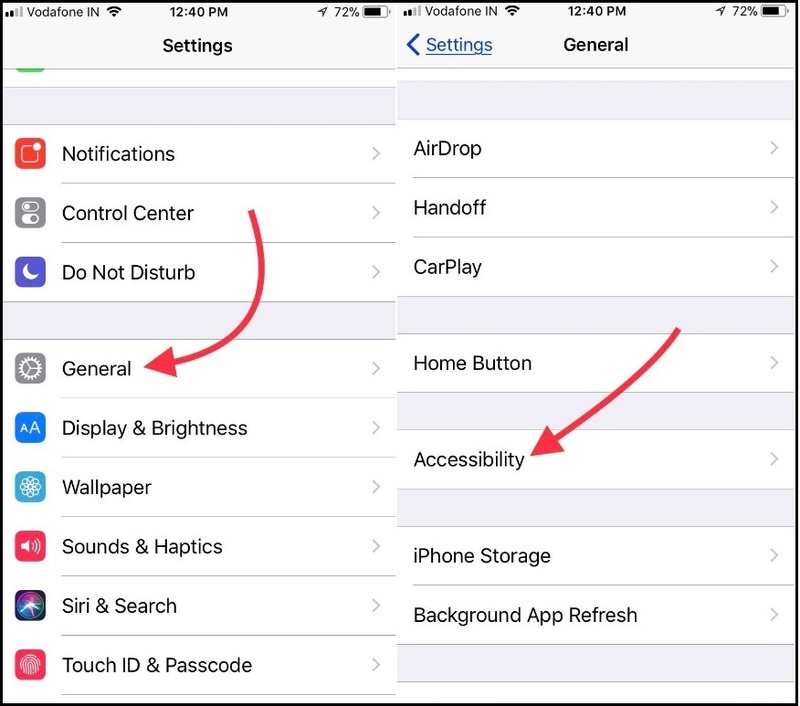 Head over the Settings App from your iPhone Home screen. Step #2. Navigate General tab. Step #4. 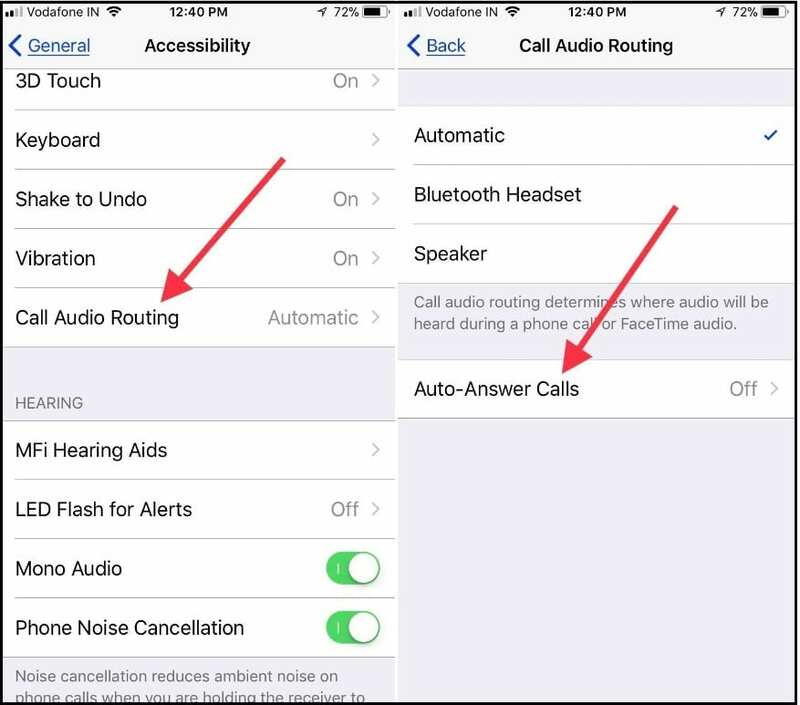 Now scroll the screen to tap Call Audio Routing. Step #5. Tap on Auto-Answer calls to do turn Off Auto-Answer Calls. Now, We can easily Disable/Enable Auto Answer Call in iOS 11.